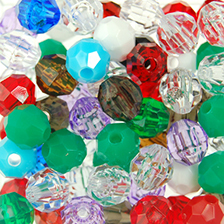 Faceted beads are an economical and light-weight alternative to crystal beads. 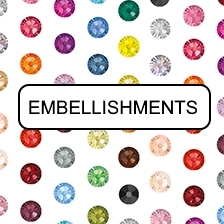 We carry different sizes ranging from 4mm to 12mm in a wide variety of colors in opaque and translucent. 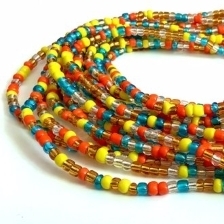 They are popular for jewelry making as well as stringing on wire to make everything from sculptures to bags.